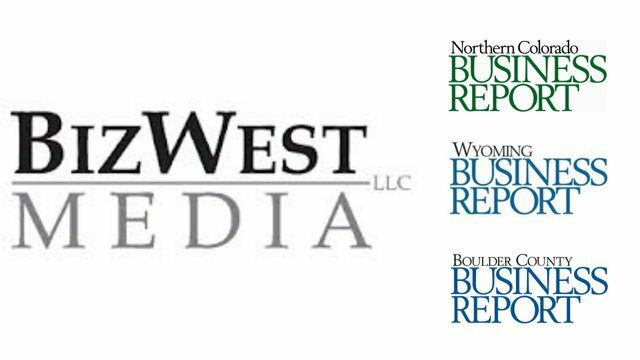 *A B2B publication covering Larimer, Boulder, Weld and Broomfield counties composed of hard news, enterprise, and feature articles. Days after the torrential rains and destructive waters of the great September 2013 flood in Colorado, business owners look to disaster assistance organizations to help them with the initial steps down the long road of reconstruction. **Top of the Rockies award from SPJ Colorado Pro – First Place in Business: General Reporting for “After the deluge,” which focused on coverage of the 2013 flood. The award was given to the BizWest Media reporting team for coverage as a whole. While microbreweries may dominate the libation scene in Northern Colorado, craft distilleries refuse to take a back seat. As national trends tip more in its favor, the craft distillery industry is creating a presence along the Front Range. An in-depth look of a NASA research study conducted at Colorado State University using sheep to determine how bone fractures and bone density are affected by long-term space travel. With a proposed minimum wage of $10.10 by July 2016, business owners are wary of impending consequences despite economists reassurance that higher wages ultimately boost the economy, and business, as a whole. The craft beer scene has been predominantly dominated by men. Women, however, are gradually emerging from the woodwork to let their craft brewing knowledge, recipes and industry goals be known. With women-only beer tasting clubs, networking societies, brewer association members and head brewers, the craft and microbrew movement has been influenced by a woman’s touch.